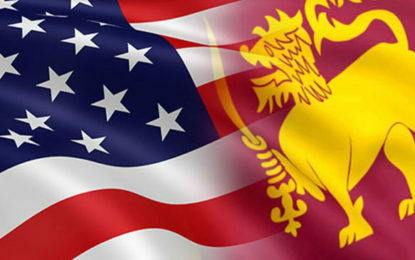 (FASTNEWS|COLOMBO) – The Minister of Public Enterprise, Kandyan Heritage and Kandy Development, and Leader of the House of Parliament, Lakshman Kiriella on Saturday (23) stated that the Government is prepared to debate the Wilpattu issue. Concerns were raised that the issue may result in fresh communal tensions as some elements are motivated by gaining cheap political mileage by arousing disharmony over baseless accusations on Wilpattu. 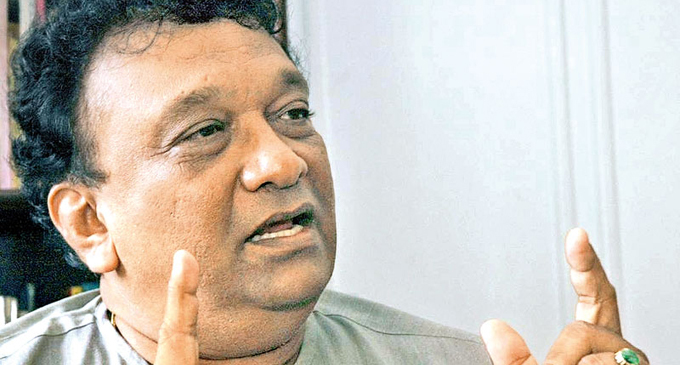 Kiriella told Parliament that the land which was cleared to resettle some families had been allocated by the former Minister of Economic Development, Basil Rajapaksa in 2012.